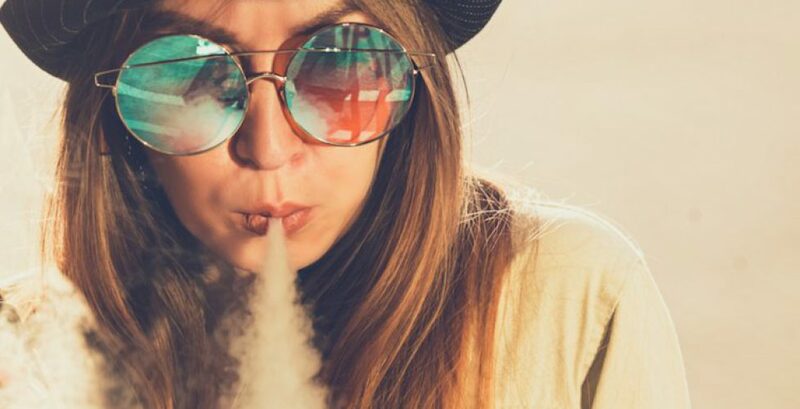 Federal representatives recently surprised the staff of Silicon Valley e-cig startup Juul by showing up unannounced to its headquarters in San Francisco. During the visit to the five-story warehouse in the city’s industrial Dogpatch neighborhood, Food and Drug Administration employees seized “thousands of pages of documents,” CNBC reported on Tuesday. Since April, Juul consumers have also filed several lawsuits against the company —most of them on behalf of teens— for what they allege are deceptive marketing practices that didn’t clearly outline how addictive nicotine is. Then in June, voters in San Francisco approved a ban on flavored tobacco products that includes Juul cartridges, called Juul Pods. Where there’s vaporized smoke, there’s usually fire and where there’s people, you’ll find legal disputes, nasty ones that ultimately the courts will have to sort out. And when those things threaten to vaporize your business, especially landlord/tenant matters, contract issues or even collections, call in the good guy litigator Dean Sperling who will work to resolve YOUR matter with YOUR best interests in mind.